Taxes are often a complicated part of life. Tax codes usually set out with clear intentions to incentivize certain choices. Time and competing interests can muddy these waters. In Malta, there are a few residency schemes (with significant tax incentives) laid on top of a fairly straightforward tax system. So, even if locals don’t need a tax planner, you might to ease the process of relocating to Malta. 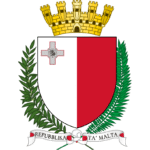 Some of Malta’s residency programs are only open to EU citizens (or citizens of EEA countries) and some are open to everyone. Professional advisors can help sort through these details. As well, the list of countries who have signed a double-tax treaty with Malta continues to grow. That might mean that tax planning advice may be helpful if you’re sorting out what you owe to a former home country, or when investing and operating businesses abroad. Below, you’ll find advice on the best of Malta’s tax advisors and a full guide to how they can help you soften the blow at tax time. What Can Malta’s Tax Consultants Help With? When is the Right Time to Hire a Personal Tax Advisor in Malta? Choosing a residence permit option that makes sense for your tax needs as well as your ability to qualify for each one. Correctly structuring and your corporate entities to legally minimize your taxes. Helping you to plan how to handle payouts from your investment structure — between options like dividends, royalties, salaries and interest — when you’re setting up a company in Malta or abroad. If you have a ship or yacht to register (Malta’s is the most popular flag in Europe) an advisor can help you find a tax advantageous way to do it in Malta. Deciphering the choices open to married couples at tax time. Helping you to correctly structure your residential or commercial property investments in Malta or abroad. Right away is the correct choice. If this is your first time relocating, you may be surprised how much your actions now affect your taxes later. The best example of where this matters is Malta’s unusually strong emphasis on taxing remittance. That is, the Maltese government charges tax on foreign income you transfer to a bank in account in Malta, but not on income that stays outside the country. So, tax planning professionals can help structure your budget to minimize your exposure. Also, Malta offers tax refunds designed to avoid double taxing dividends, so if you’re starting a company, you’ll want to coordinate your personal and corporate tax planning from the beginning. Or even if you hadn’t planned on starting a company as a source of income, it might make sense to as a way of minimizing taxes. Malta has a sort of hybrid system between the joint household returns typical in the US and separate ones common in other countries. In Malta, a married couple files together and elects whether to be taxed according to the individual or couples’ tax rate table. There is also a different table of tax rates for parents. In other words, even if you’ve managed without a personal tax advisor in Malta, getting married or having a child might be when you need to hire one. Chetcuti Cauchi is one of Malta’s best-known law firms, with a full menu of services from residency to company formation to tax planning. 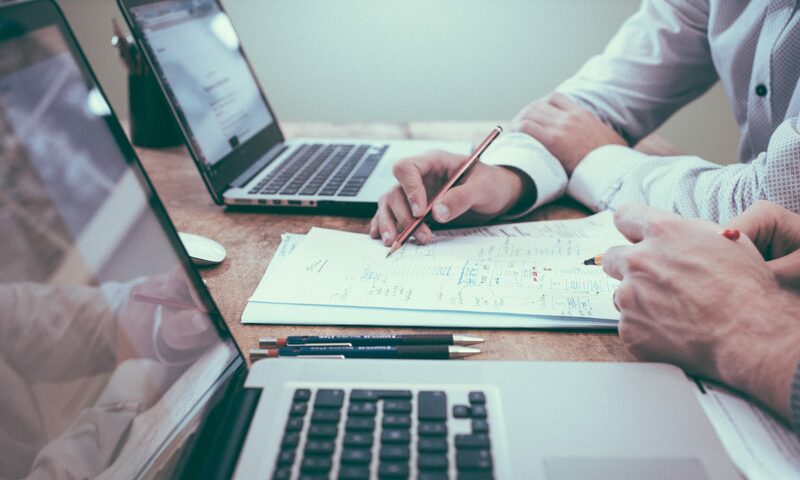 Adding a trust, the specialty of Claris Trustees can be an excellent way to minimize tax exposure for companies and their shareholders. The CSB Group group offers tax planning services for companies with activities in Malta. Ecovis is a more traditional accounting firm with a specialty in tax advice. John Huber & Associates is a boutique advisory firm with a focus on tax planning for expats who relocate to Malta. Multinational firms like KPMG, PwC and Deloitte operate in Malta with their usual mix of consulting, advisory, audit and tax services. 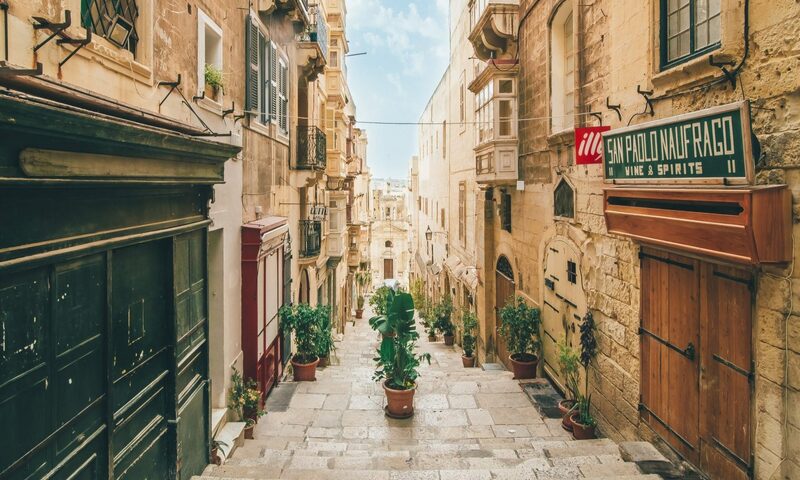 Most have offices in Valletta’s downtown business area or in one of the nearby luxury suburbs. As with most countries, Malta’s tax advisors are a mix of accountants, lawyers and financial planners. Additionally, there are consultants here who specialize in relocation services first with a specialty in minimizing tax liability. Finding one that works for you is a big step that benefits greatly from planning, research and early action. Send over your questions and I’ll be happy to help guide your search for the right tax advisor. Next PostNext Is Malta a Tax Haven?